A day could be nice one for somebody, it could be worst one too for somebody. it's a beautiful everyday for me, because I could experience all the happy or sad moments with my own.. and my heart. ''it's a big happy day on 29th April 2011..'' everybody are cheerful for that. 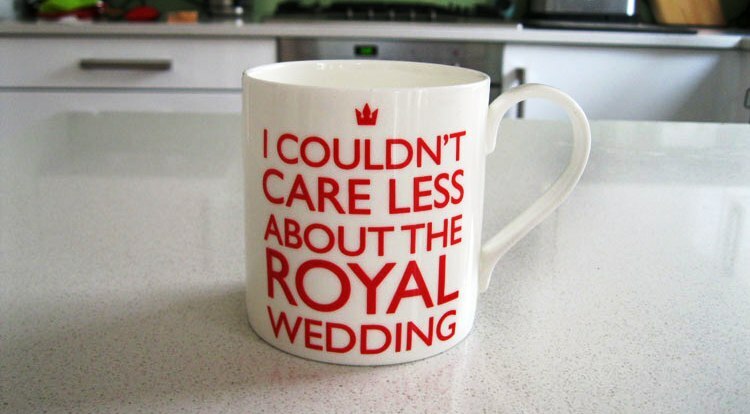 I wish it could be another beautiful day for me, and it's the day for a royal couple to promise each others' life commitment in front of the people around the world. I knew that wedding should be the most pretty moment among the couple, and indeed for Prince William and his fiancée Kate Middleton! what catch up my attention the most isn't the process of this royal wedding, but the creative merchandise and the design of royal wedding gown. the blue engagement ring is really insane pretty and gorgeous for Kate Middleton, it's not only a ring.. but a meaningful memory of past, present and the future between this royal couple. 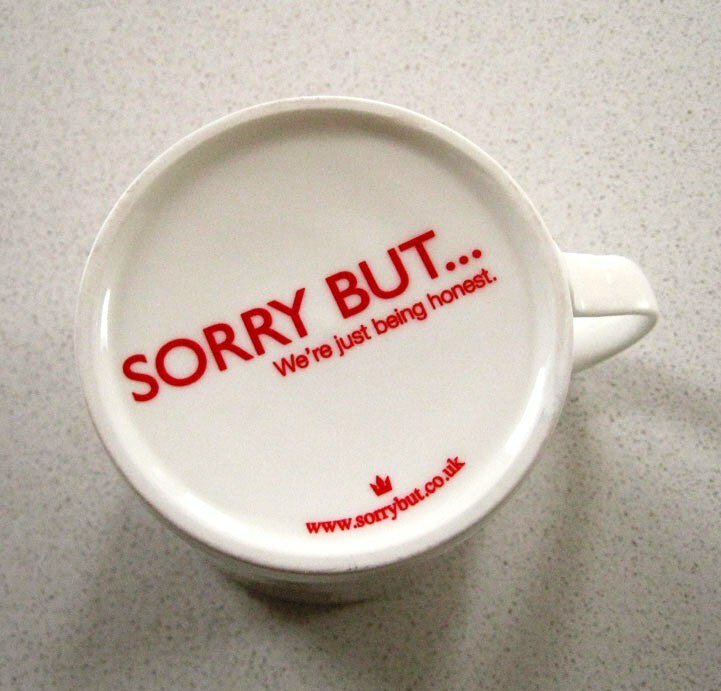 the 1000 limited edition ''sorry but..'' mug is available in the UK.. the quote is creative and shared us how well-discussed the royal wedding around the world. 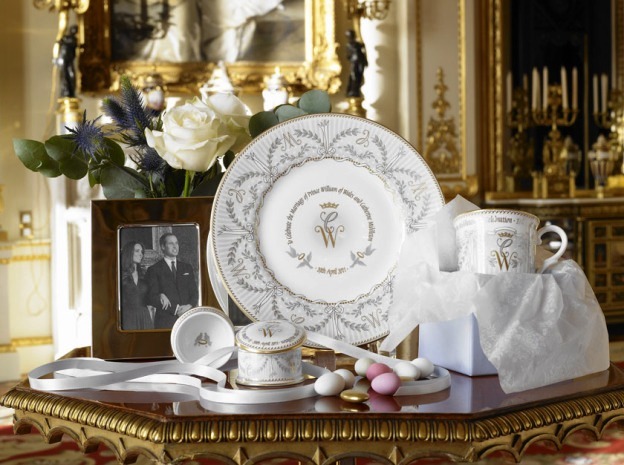 but the interesting part which "Made in China" is stated obviously at the about page, I think it's not the main issue to be explore, but we are totally cheers up with the next statement..
there are more and more official merchandise such as coffee cup and saucer, dinning plate, souvenir plate and commemorative mug are produced by the bid-winning China Company which known for their ceramic and porcelain ware in the related-industry. besides, House of Holland also included itself into the line of merchandise production. 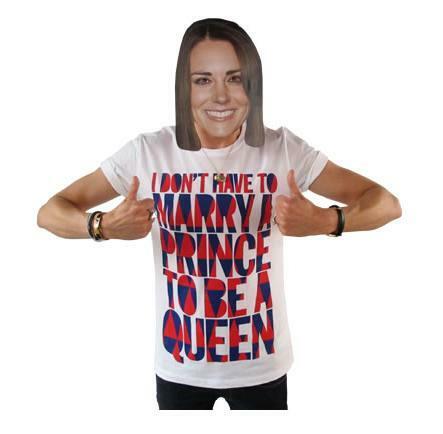 I like the typography and there is a doll-like Kate Middleton thumbs up herself with a big smile..
some of these merchandise are worth to collect, and there is another big day for UK people and also the people from the world.